A report from the National Transportation Safety Board concluded a January 2017 SEPTA trolley collision that injured nearly 50 people was likely caused by an overly-fatigued operator who had taken “repeated doses” of Benadryl. The collision took place at 38th Street and Lancaster Avenue on the afternoon of Jan. 4, 2017. One trolley car crashed into a stationary trolley car that was stopped ahead. Both were heading westbound. collision yesterday that sent 25 passengers to the hospital. According to SEPTA, the trolley operator responsible for the collision is no longer employed by the company. 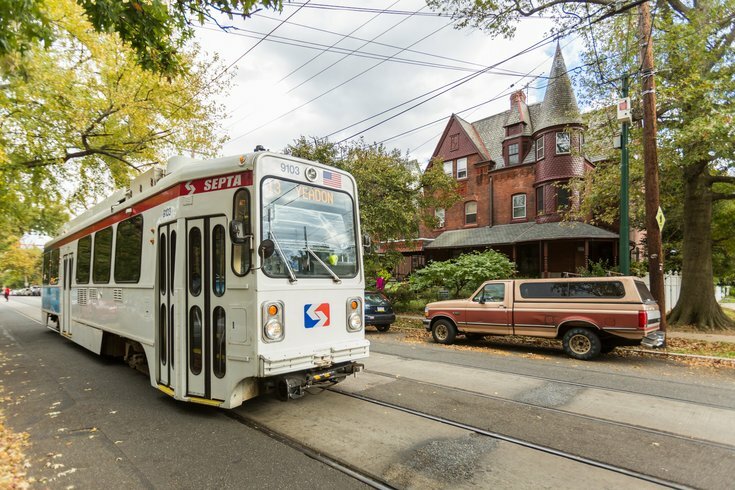 "SEPTA worked in a spirit of cooperation with the National Transportation Safety Board, taking immediate action following the accident to prevent this from reoccurring. "We are always looking at proactive measures - through new technology within the industry - to keep our customers safe." The report, which was filed Sept. 11, determined neither trolley had exceeded the speed limit of 10 mph, despite passenger reports at the time conjecturing the trolley that initiated the collision had been speeding. According to the report, the operator’s failure to slow and stop his trolley before colliding with the stopped trolley was "because of his impairment from fatigue and the sedating effects of the repeated doses of over-the-counter antihistamine diphenhydramine." Diphenhydramine is the active ingredient found in Benadryl. The total estimated damage from the collision, the NTSB reported, was $60,000.